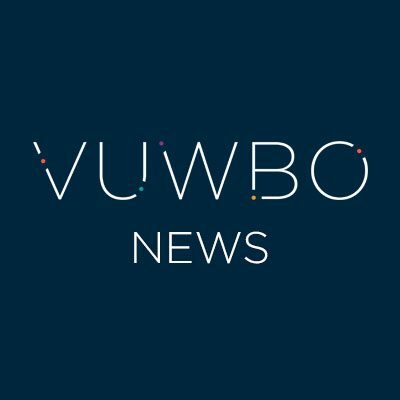 Many of the VUWBO’s observation tools are diagnostic. Our first suite of professional learning tools is designed to help teachers to investigate their challenge and differentiation practice. 1. auditing tools to identify which aspects of your challenge and differentiation practice could be enhanced or shared. 2. A self and peer review tool to help you reflect on your planning for challenge and differentiation. 3. A think piece on Match written by Professor Charles Desforges and his enquiry tool – ‘Understanding match and challenge’. 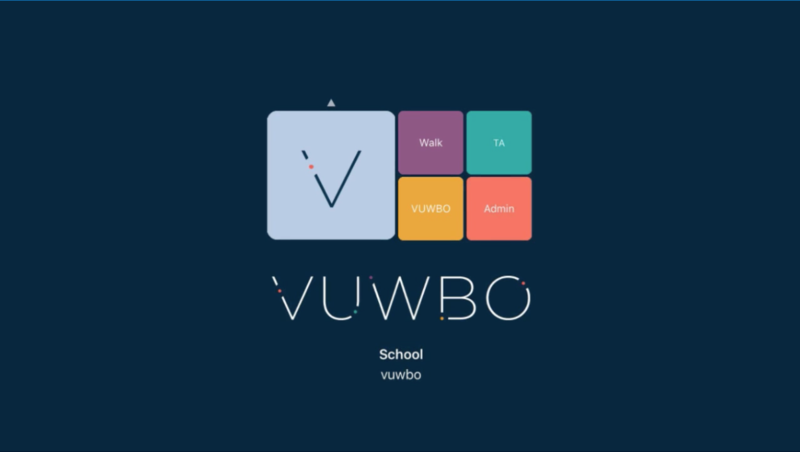 Browse these tools by selecting the arrow above the ‘V’ button on the VUWBO main menu.